Check out the LEGO® Supermarket Suitcase! Head to the Supermarket for your weekly shop with the LEGO® Supermarket Suitcase! It’s really easy to build the LEGO® Supermarket Suitcase! Set up the vegetable stand and cute red scooter to help your minifigures get to the store! You can shop ’til you drop! There’s loads of different food to choose from! Once you’ve chosen what you need, put it all in your basket and check it out at the cash register. After a tiring day shopping, grab your favorite ice cream at the ice cream bar and stroke the friendly cat. 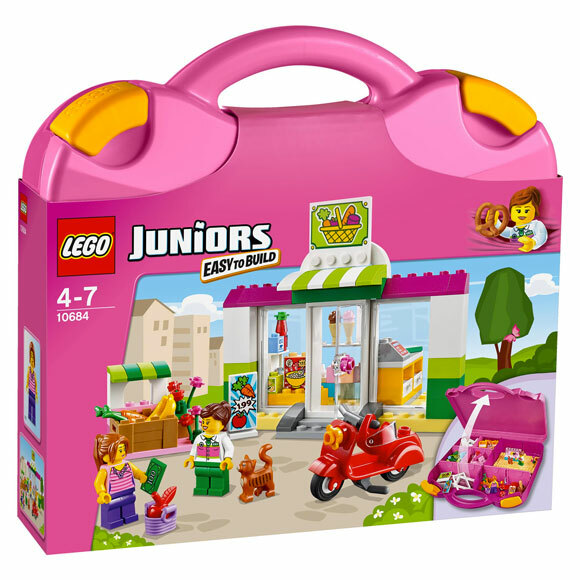 The LEGO® Supermarket Suitcase comes with everything you need to run your very own shop! And because it comes in a suitcase, it’s so easy to pick up and go. There is a shop assistant and a customer minifigures, a cash register, money, flowers, bread, bottles, vegetables and ice cream. LEGO® Juniors Police Helicopter Chase! 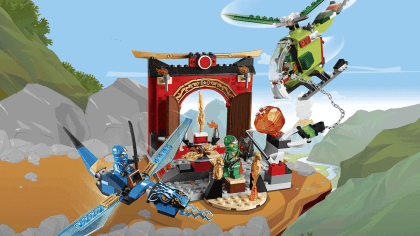 LEGO® Juniors NINJAGO™ Snake Showdown! 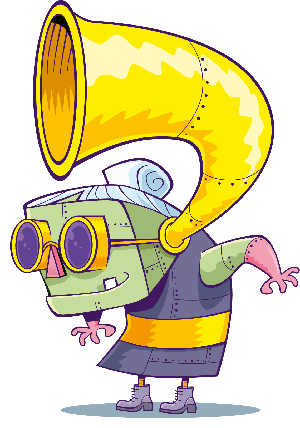 Click here to find out more about LEGO® Juniors! Check out more of the latest sets! LEGO® Juniors NINJAGO™ Lost Temple! LEGO® Juniors Pirate Treasure Hunt!